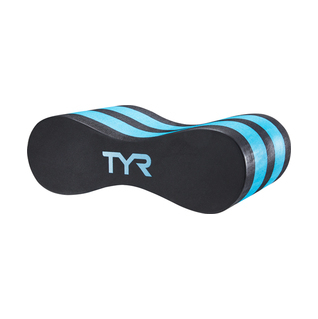 The Tyr LPF is a pull float designed to help aquatic athletes increase strength and improve technique during swim training sessions. Increases resistance and weight in the water, to help develop upper body strength and proper technique. Designed to be placed between the legs. Helps swimmers concentrate on arm stroke and technique, by isolating the legs and negating kicking. Engineered for extended use and performance in the water. Awesome pull float at an incredible price. My whole purchase experience was awesome and I love my new float, which comes in a color that I cannot find through other online sites.